So I ran another 5k today. Way better than it was last year. And in fact, I even picked up some time. It makes me feel even BETTER that I did so much better than I did last year. Almost good enough to keep up running...almost. Now I just need to convince myself to get back to the gym too, because you know, I need to write an "IT'S TIME" post about working out! Yea I have been failing at it. Anyway, let's get to the menu. I am going to go back to some classics this week as I want to get in a lot of my favorite types of foods before I have gallbladder surgery later this month...yikes! 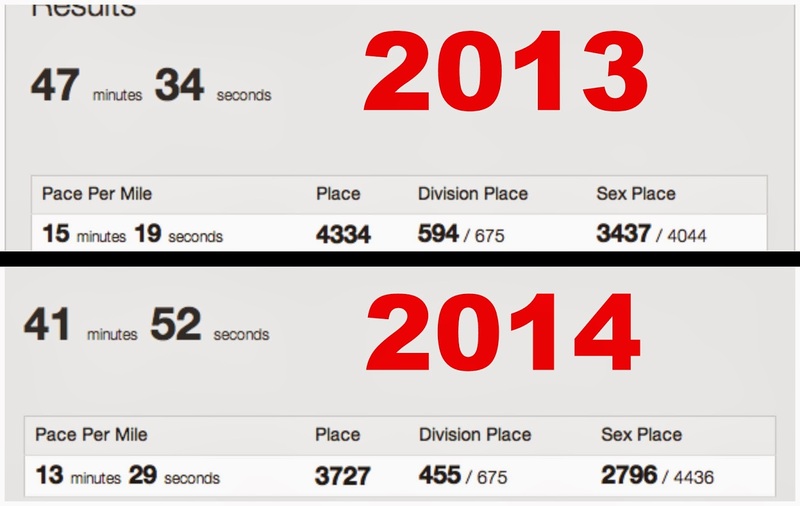 Contestant 2014 was faster than 2013.........I knew I should have BET on 2014......Who's 2014?